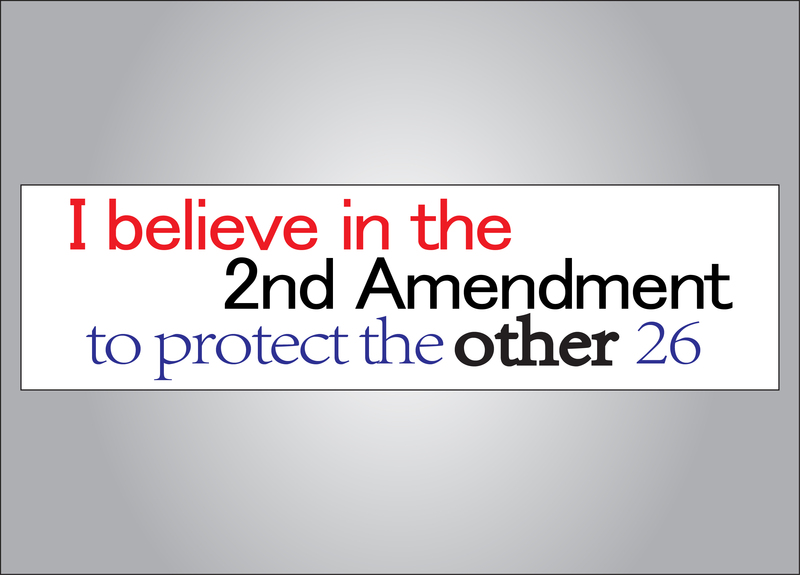 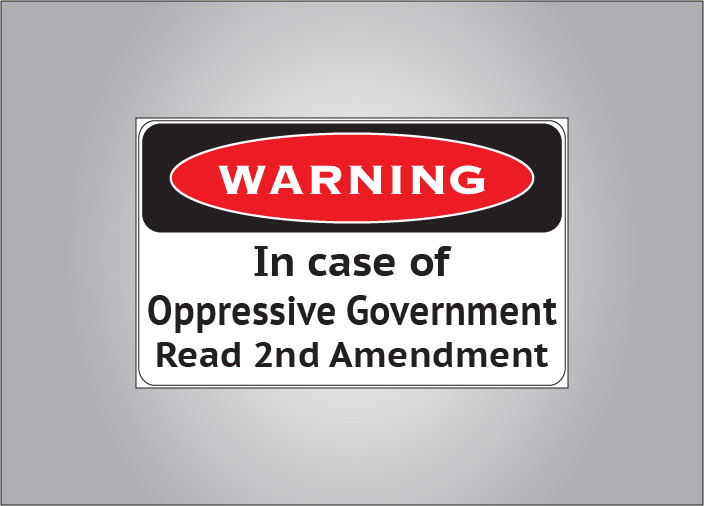 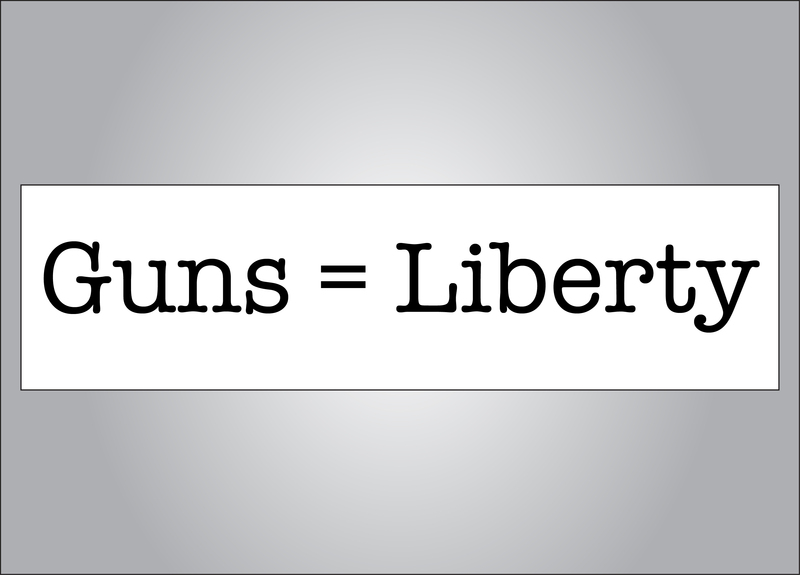 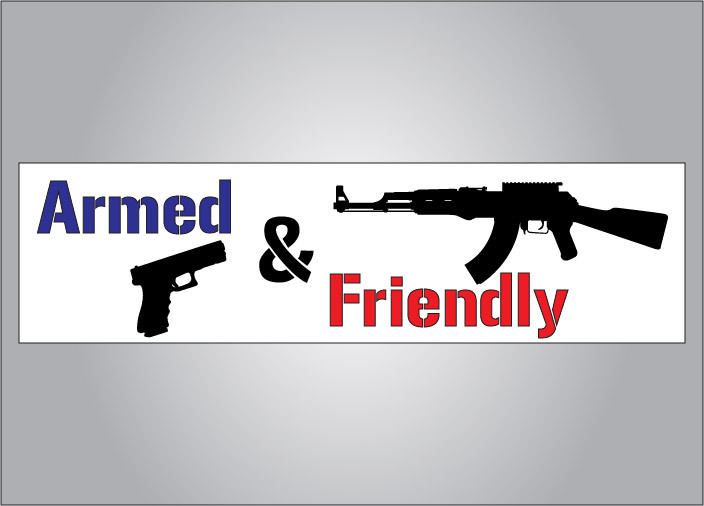 I believe in the 2nd amendment to protect the other 26 bumper sticker. 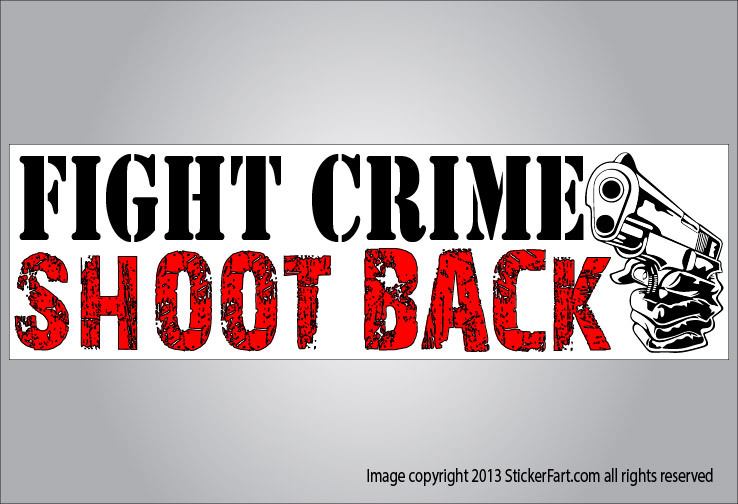 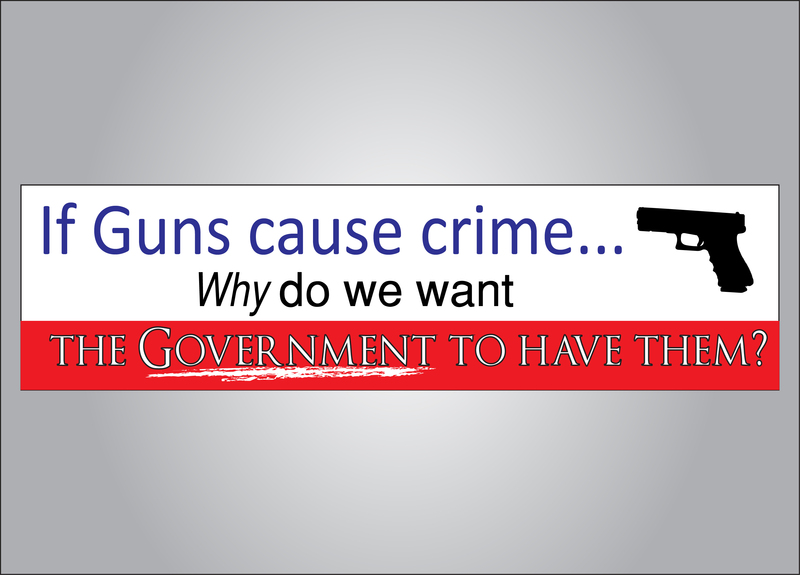 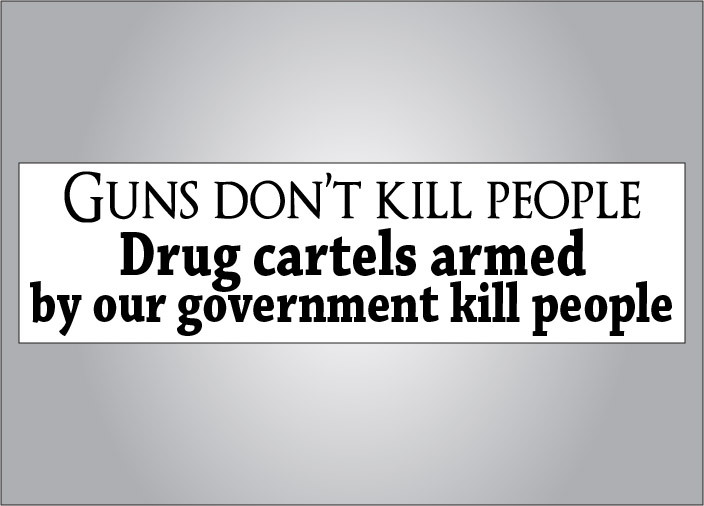 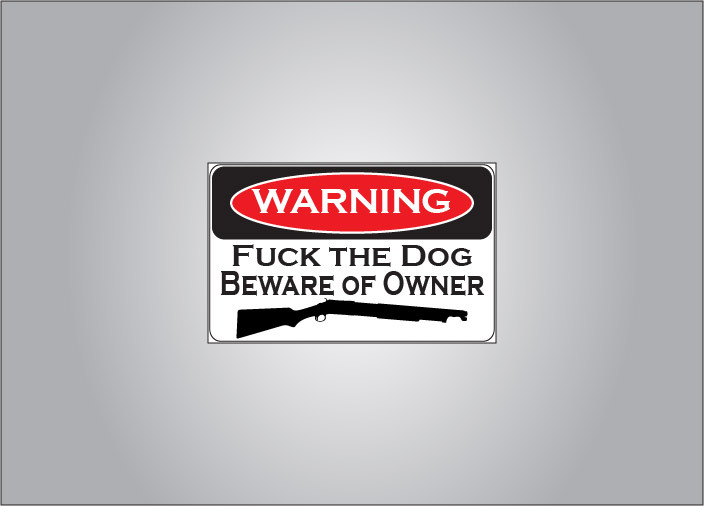 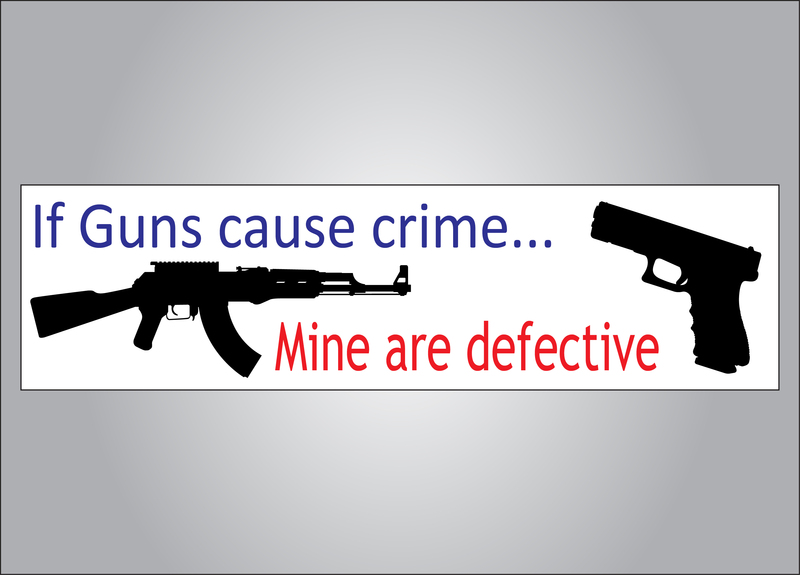 If guns cause crime, mine are defective bumper sticker. 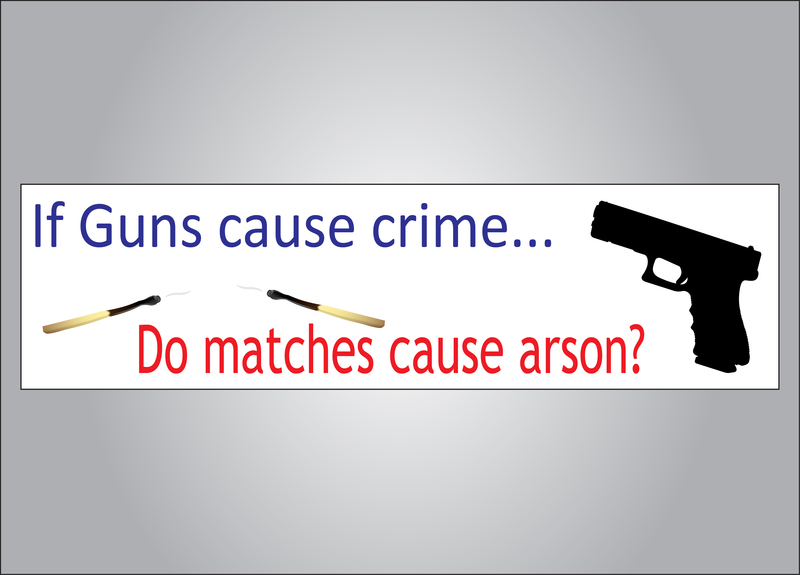 If guns cause crime, do matches cause arson? 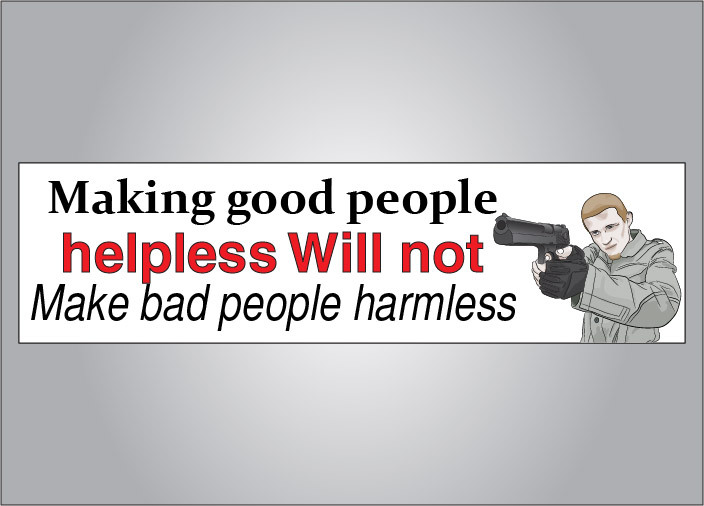 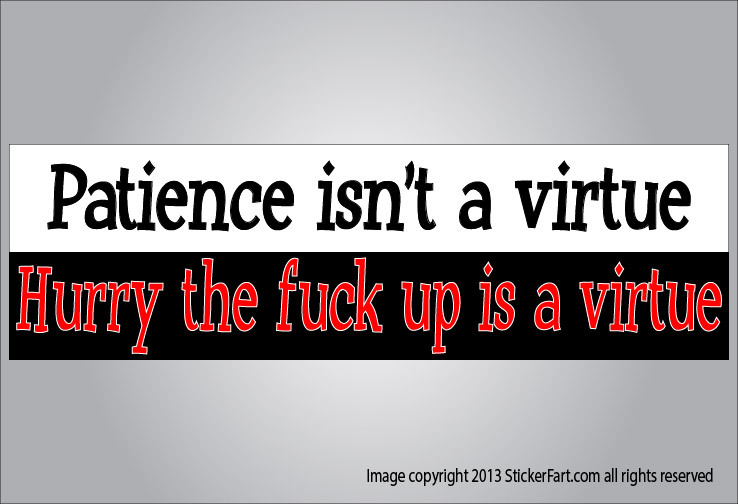 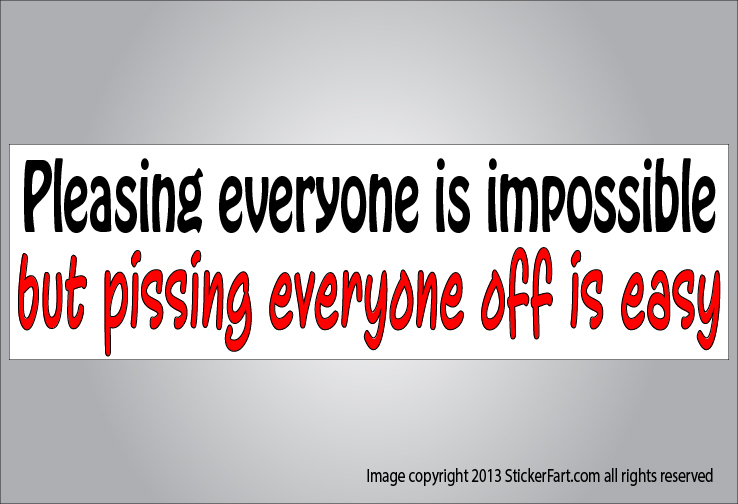 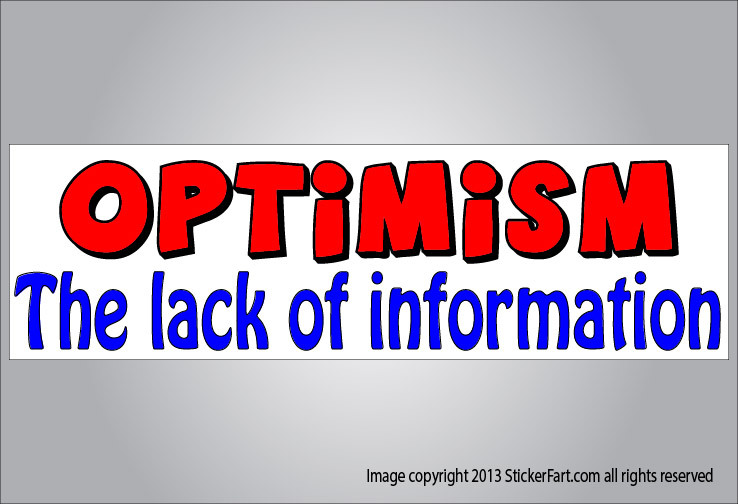 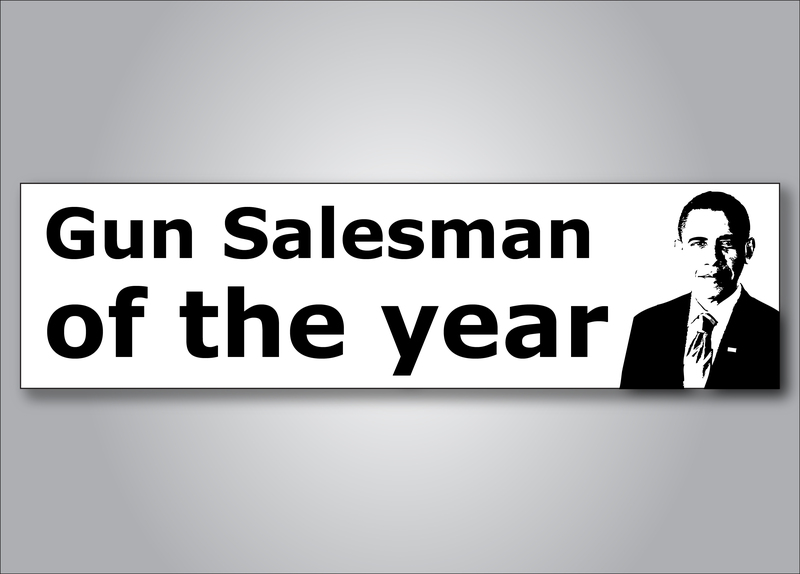 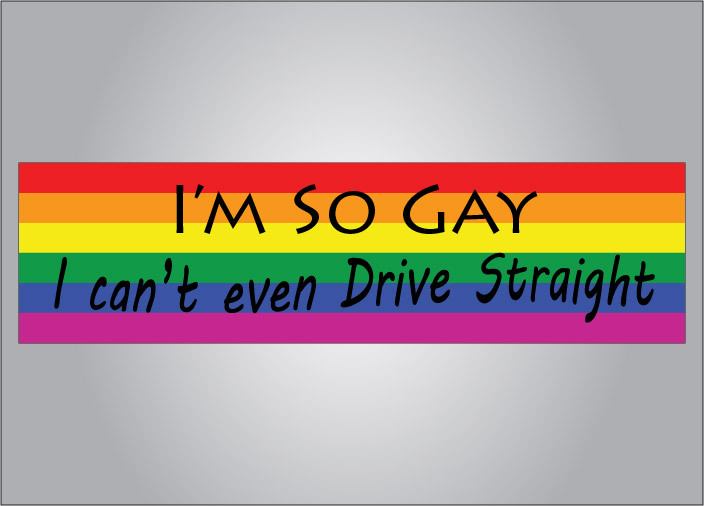 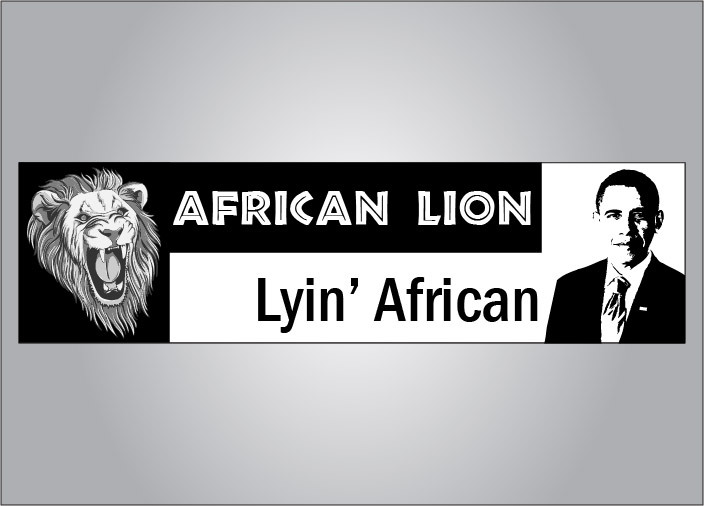 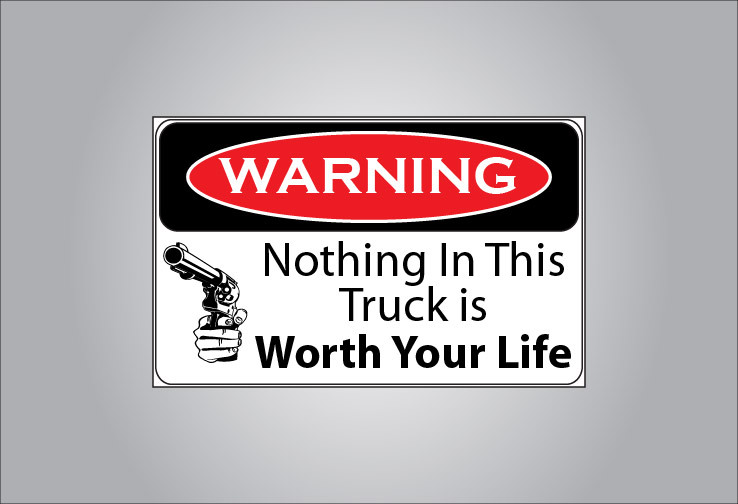 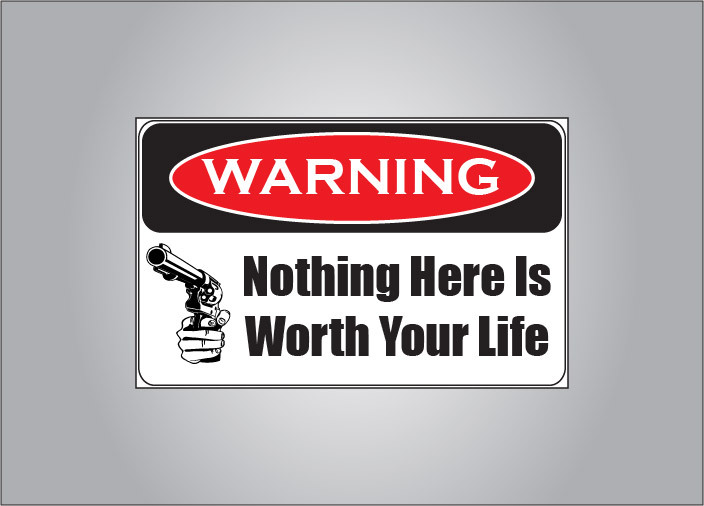 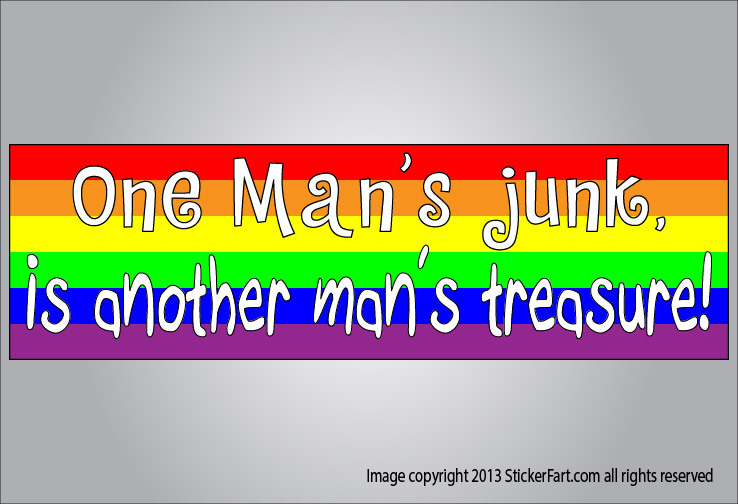 Bumper sticker.